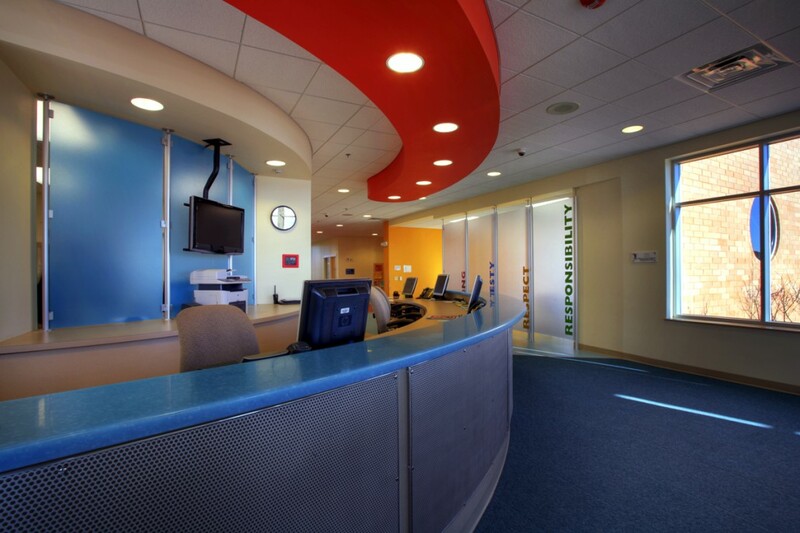 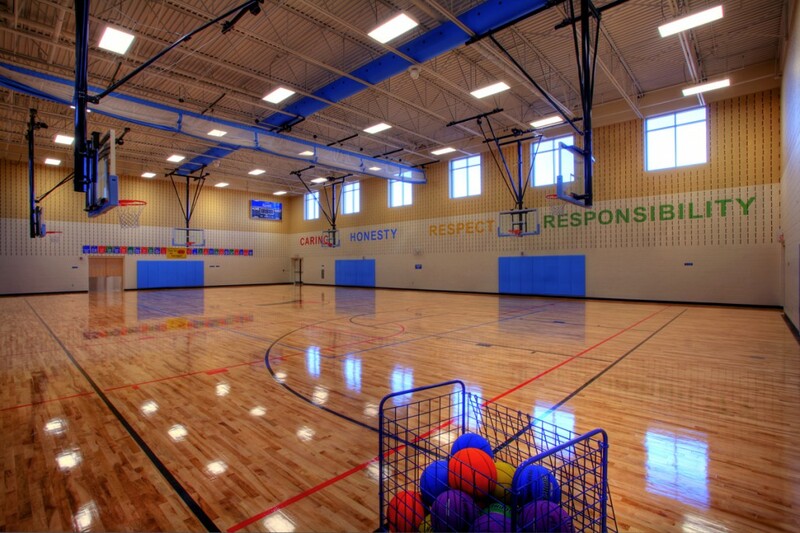 The YMCA of Dane County serves 22 local communities and is one of the leading providers of a number of valuable community services. 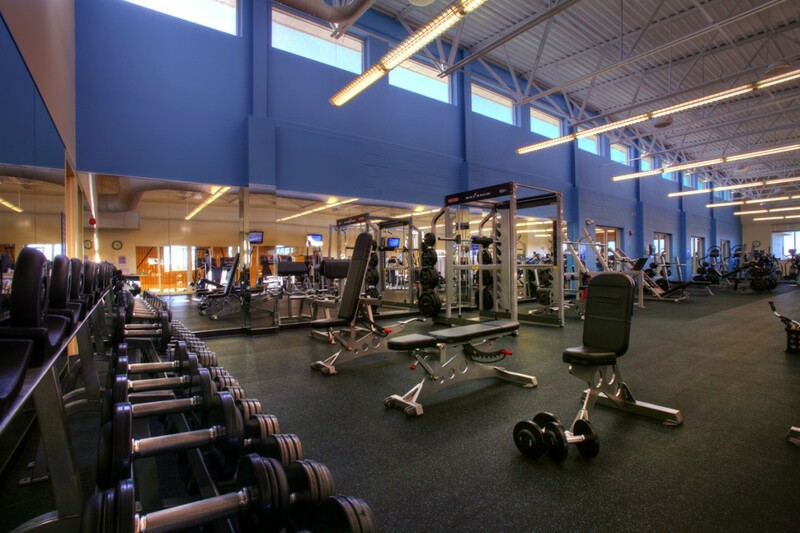 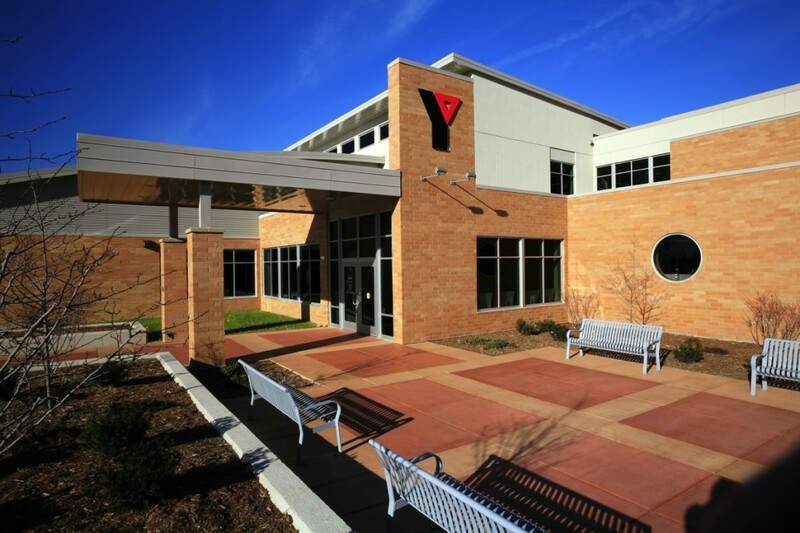 To expand their services among the community, the YMCA decided to add a new facility in Sun Prairie, which serves as a regional program center for youth and families throughout eastern and northeastern Dane County. 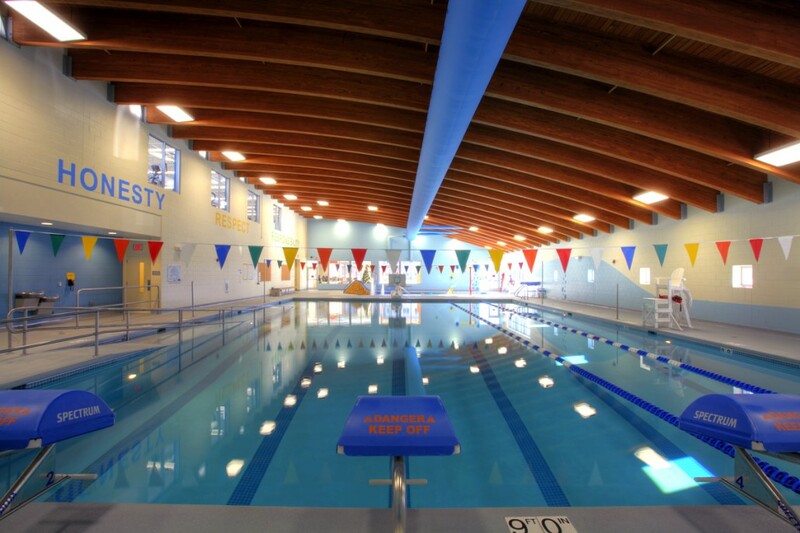 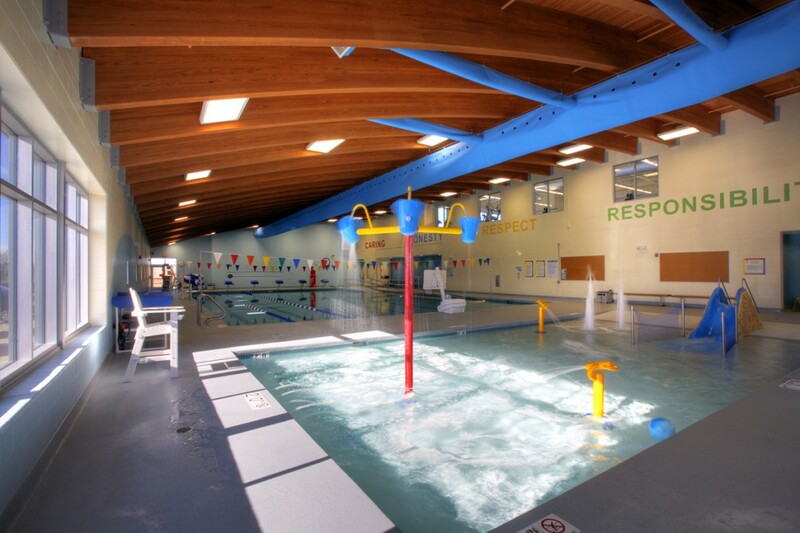 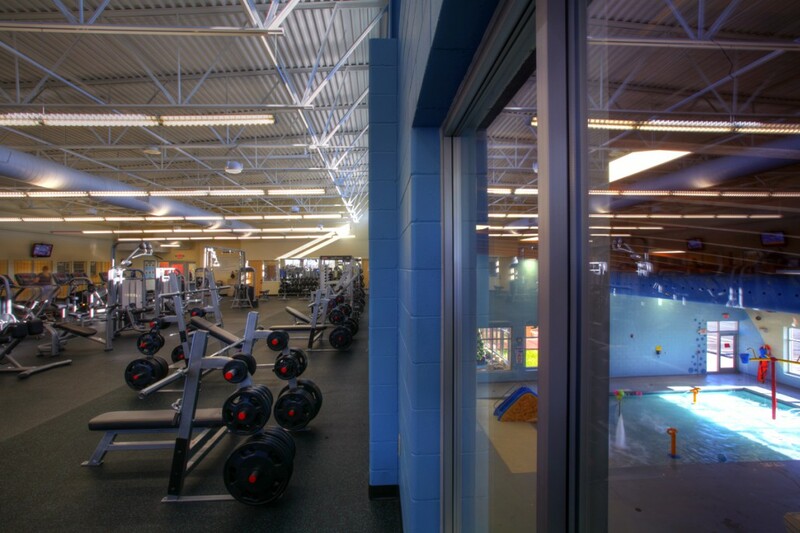 The $6 million center is 46,200 square feet, and includes youth/teen areas, childcare center, preschool center, outdoor play area, gymnasium, multi-use space, workout equipment room, a six-lane pool, family recreational pool, locker rooms, healthy life-style areas and staff offices.